Welcome to the Pinckney Community Public Library! 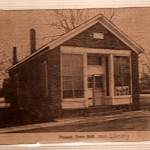 The Pinckney Community Public Library has a truly rich history.Established in 1953, with a box full of donated books from its first librarian, Ms. Florence Preuss, the original library was located in the red building in the park at the center of the Village of Pinckney and was called the Putnam Township Library. 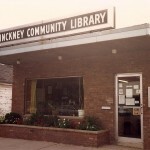 In 1966, the library moved to a bigger building across S. Howell Street, and with the 1989 District Establishment Act, it was officially named the Pinckney Community Public Library. The little library continually expanded its collection and programs, saw a rise in patron usage, and soon began to outgrow its 900-square-foot building. 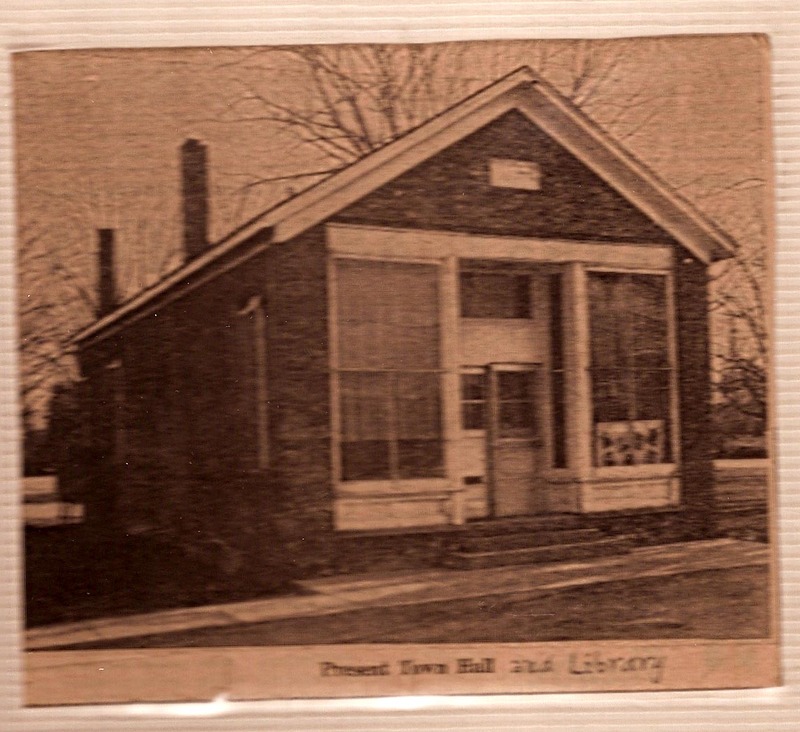 In 1994, with a generous donation of land located near the Mill Pond on Mower Road, the library was able able to move to a new 3,000-square-foot facility. From 1994 to 2012, the library served its community faithfully, improving and increasing onto its services and resources. With the rapid rise of technology and changing requirements of the modern age, the library found itself quickly outpacing its Mower Road facility. 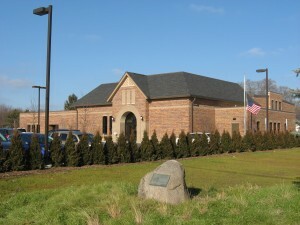 In 2010, an opportunity arose to purchase the former Pinckney Community Education Center building on Putnam Street, the site of the original Pinckney High School. 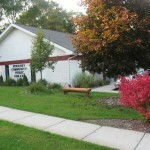 In 2011, after passing a building millage, the library purchased the once historic building to re-purpose and renovate it into the new Pinckney Community Public Library–now located in the heart of the Village. The new facility opened to the public late 2012/early 2013 to a very welcoming and enthusiastic community. We bid you welcome, and invite you to come and visit us soon!